Want Apple to engrave your iPad? It could happen soon. According to some information gathered by Erictric, it looks like Apple could soon be offering custom engraving on iPads as was offered on iPhones and iPad Touch devices previously. 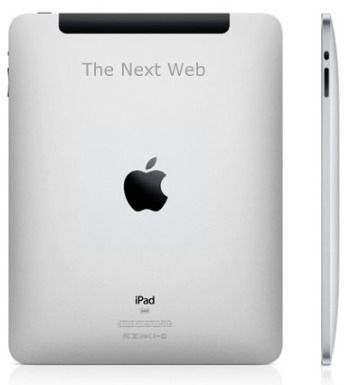 The site, stating an “source” who works for Apple, says that the company plans to offer the engraved iPads to consumers for the holiday season of 2010. While this is all conjecture at the moment, it wouldn’t at all be surprising to see Apple offer the service, and likely for free as it has in the past. We’ve contacted Apple, but don’t hold your breath on a response. We’ll keep you updated as we find more.